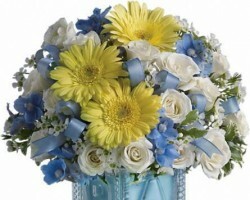 Just Flowers is one of the most client oriented online flower shops in all of Garland. 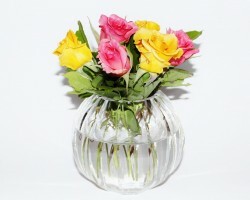 The affordability of their flowers sold has earned it rave reviews online from customers. Additionally, all flowers purchased from this shop are sent the same day of purchase. Being an online shop, clients have an assortment of payment options to choose from including PayPal, Credit, and Debit card. 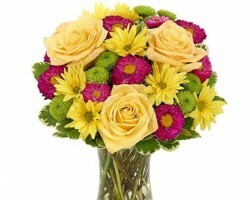 For same day delivery of flowers, clients can rely on the trusted services of 8colors Roses. Serving, the greater Dallas area, PIano, Garland and other Texas cities, this local flower business is known for its affordable and reliable flower delivery services. To make things easier for clients, 8 Colors Roses promises to replace any batch of flowers that is damaged or lost in transit due to a mistake on its side. All Reasons, All Seasons Florist is a company committed to the satisfaction of clients. The company has some of the best florists in Garland, TX. The florists guarantee prompt delivery of ornately arranged wedding flowers funerals flowers or flowers for any other occasion. Committed to making a client’s experience as pleasant as is humanly possible, this business offers a wide variety of flower arrangements from contemporary and traditional arrangements to high-style floral arrangements. A large selection of flowers, balloons makes Rudy’s Florist & Gift Shop one of the best Garland Florists. 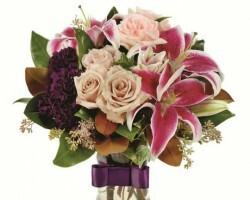 This large selection of flowers combined with the shop’s same day delivery policy has earned it nationwide acclaim. In this regard, the shop is capable of sending beautiful flowers to hospitals all over the US. In Garland particularly, the shop is known for its diligent work at Baylor Medical Center.